October 18-24 is Teen Read Week: Get Away @ your library. Decorate frames with old maps which can be used to feature memories from your favorite adventure! Get away without ever leaving home; travel the world through these books set around the globe. Escape the everyday. Set off on an adventure though these books featuring road trips. 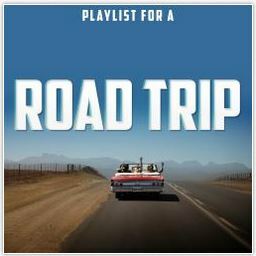 Search Freegal to download songs for your next road trip. Not sure where to start? Download Playlist for a Road Trip. Books, Crafts, Teen Programs, Teen Read Week. Bookmark.